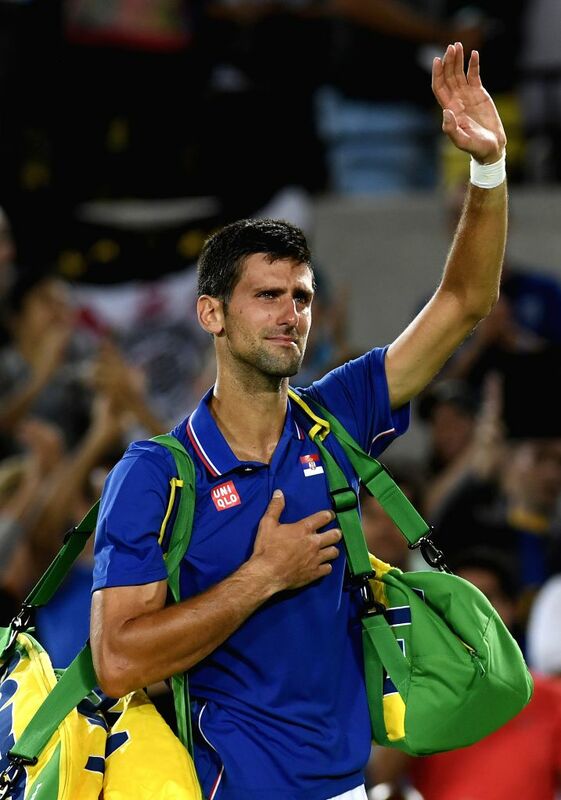 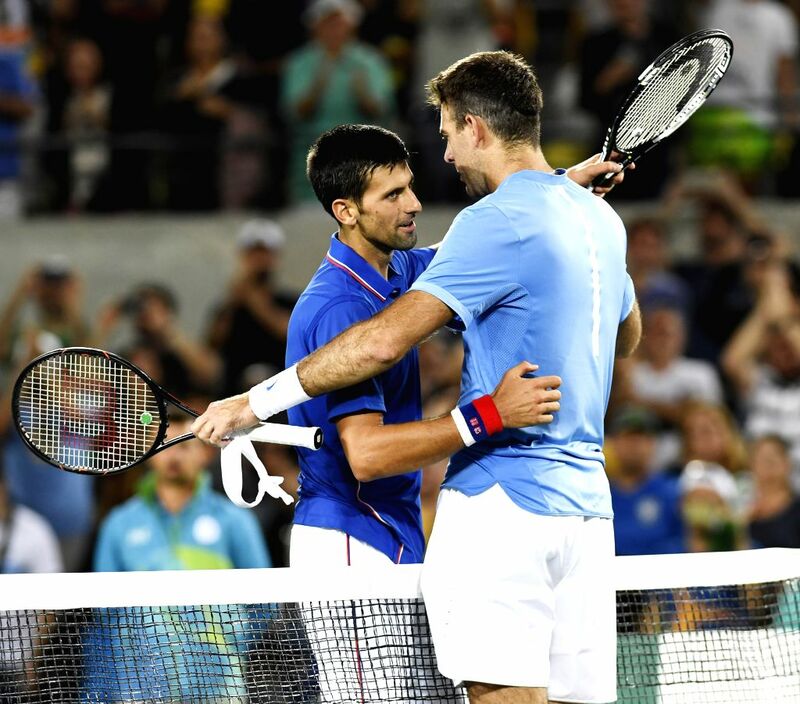 RIO DE JANEIRO, Aug. 7, 2016 - Serbia's Novak Djokovic reacts after losing to Argentina's Del Potro during the first round match of men's singles tennis at the 2016 Rio Olympic Games in Rio de Janeiro, Brazil, on Aug. 7, 2016. 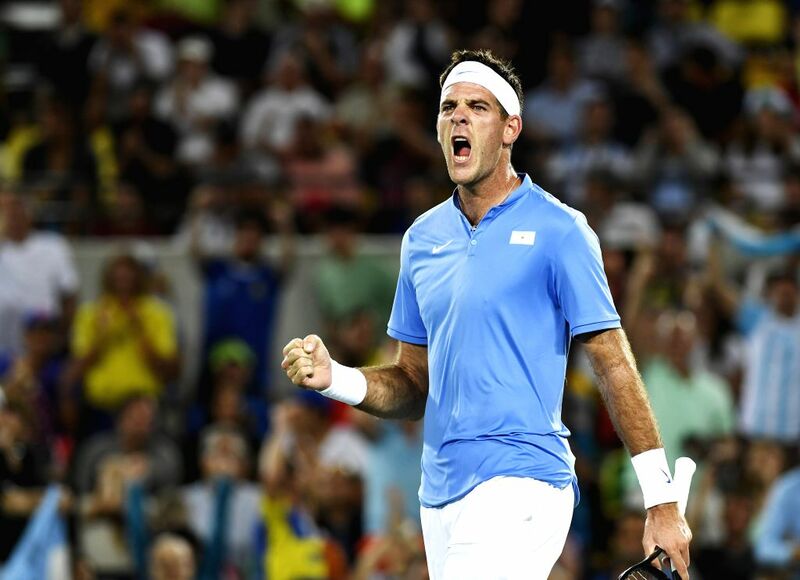 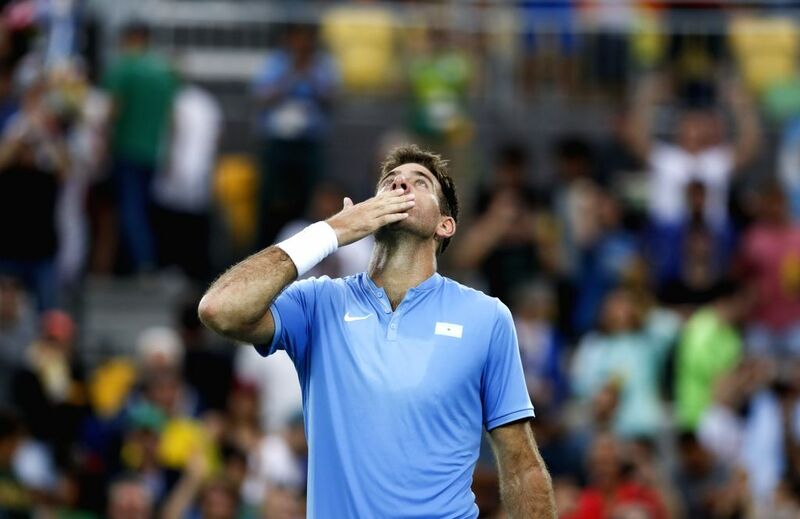 Del Potro won the match 2-0. 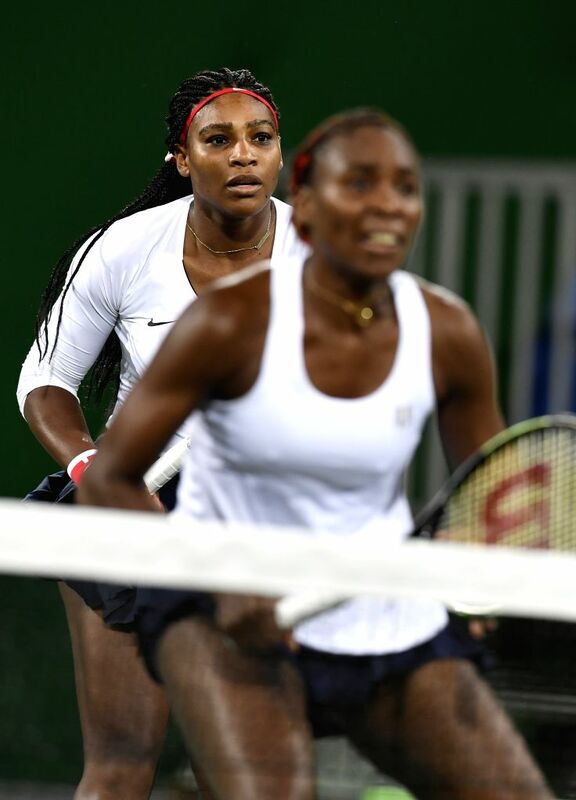 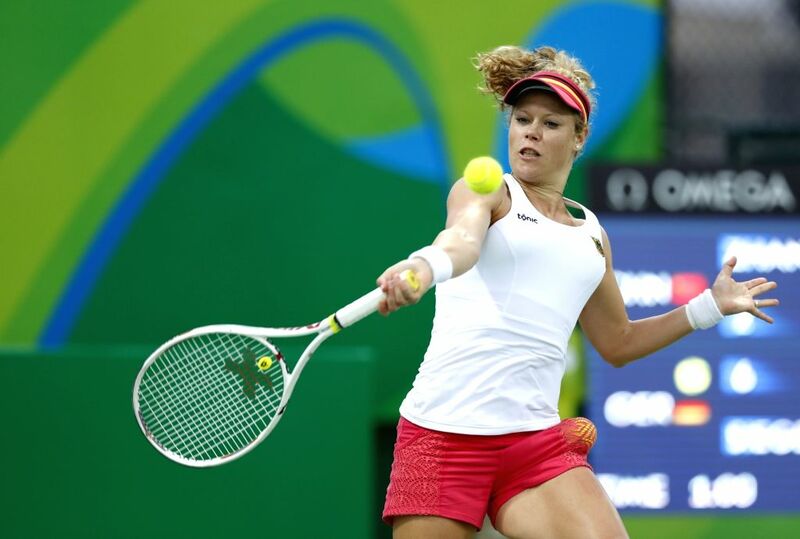 Laura Siegemund of Germany returns the ball against Zhang Shuai of China during a second round match of women's singles tennis at the 2016 Rio Olympic Games in Rio de Janeiro, Brazil, on Aug. 8, 2016. 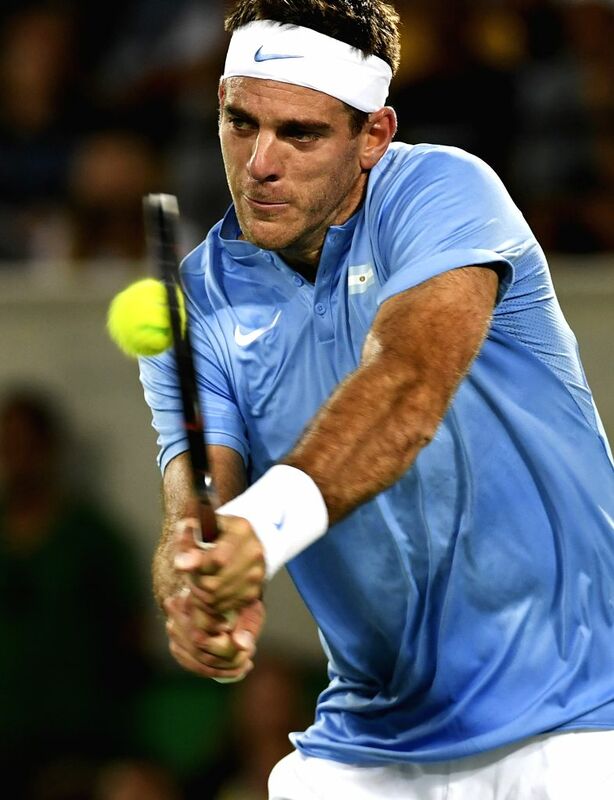 Laura Siegemund won 2-0.